Phase #1 of the migration focuses on generating an understanding for the full process, best practices for using the template, feedback, and then ends with a mini migration into the Sandbox environment. For the mini migration, don't worry if the settings are not perfect, there will be multiple iterations as you progress through the process. By the end of this phase, you should have a good feel for how your data will migration into the application. To complete Phase #1, you should start by watching each video and completing the subsequent associated task (please complete all tasks before sending the migration template). Always complete tasks within the most up to date version of the migration template. After all of the tasks have been completed, email the update migration template with your company name and the migration Phase # in the subject line to migration@zenqms.com. 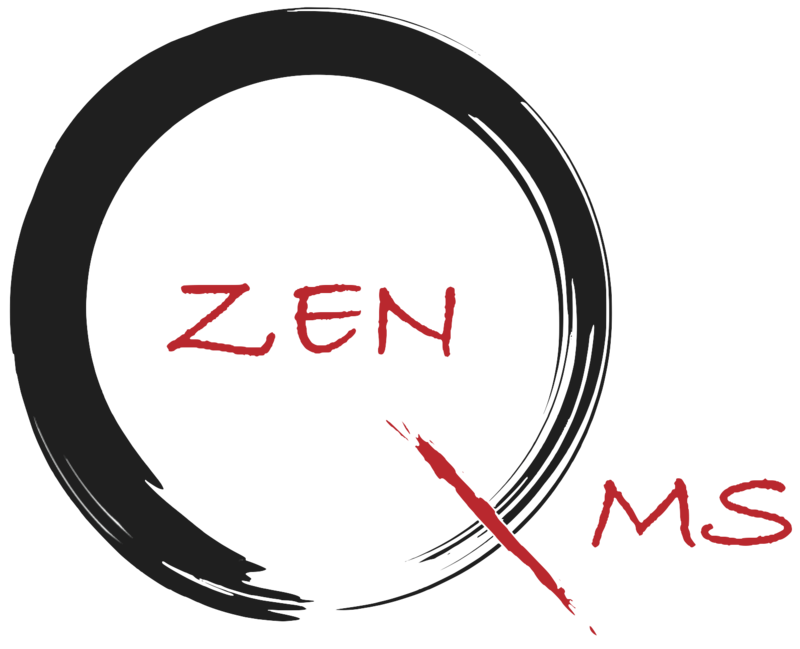 Your ZenQMS migration team will help you to identify potential permissions gaps based on your setup.